Audrey D’Mello, joined Majlis in 2007 as a Programme Director. 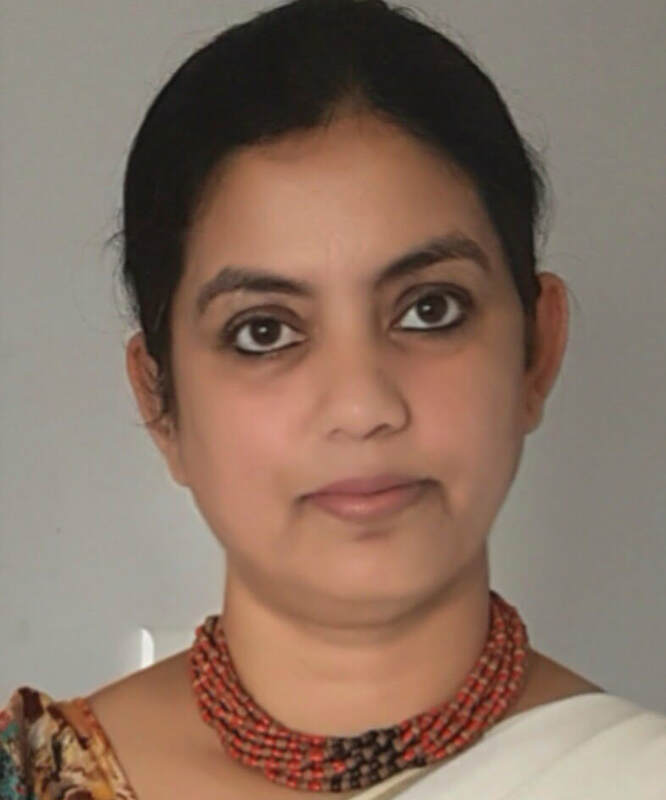 While working in the field of programme implementation, she acquired two formal qualifications, a degree in law from Bombay University and a post graduate degree in management (specialisation in Governance and Accountability) from Narsee Monjee Institute of Management Studies (NMIMS). Apart from streamlining the existing programmes around access to justice and evolving internal control systems and monitoring mechanisms, her main contribution has been to evolve Majlis’ collaborations with the government in two important areas – the Protection of Women from Domestic Violence Act, 2005 and RAHAT, providing support to survivors of sexual violence and bringing in systems for state accountability towards victims. Towards this, she has evolved protocols, guidelines and training modules to various stake holders including the judiciary and the police.